Consumer electronics giant LG marks a new milestone in the local mobile technology scene with the launch of the new Optimus L SeriesII. 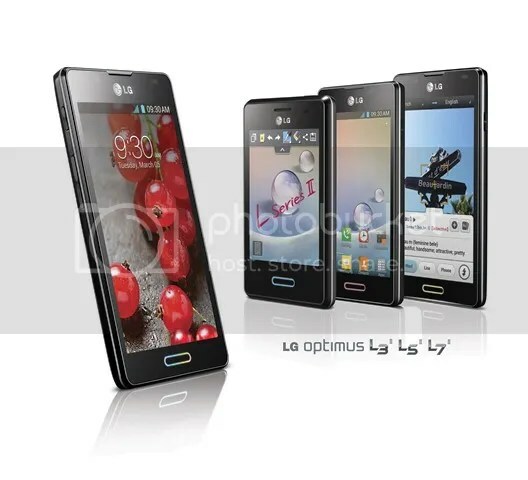 Consumer electronics giant LG is set to unveil the second generation of its widely successful Optimus L Style Series mobile phones. 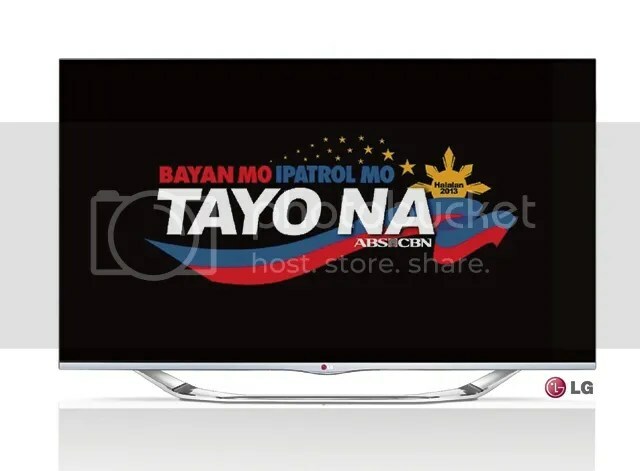 LG Electronics Philippines (LG) recently renewed its partnership with ABS-CBN Broadcasting Corporation, solidifying its position as the official technology partner in the Halalan 2013 elections coverage. 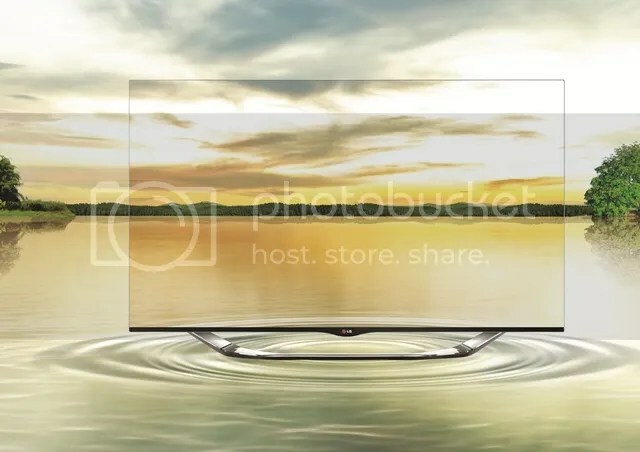 In this collaboration, LG, a global innovations leader in consumer electronics, once again supplied ABS-CBN with brand new Smart TVs including its newest 84-inch Ultra HD TV to further innovate news reporting. 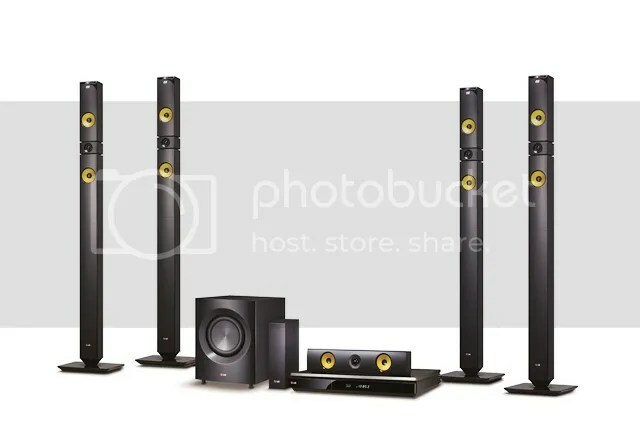 Global leader and technology innovator LG Electronics (LG) reveals a new line-up of state-of-the-art audio-visual (AV) products. More than just home theatre systems, DVD players and iPod speakers, these creations are infused with technological advancements that elevate the standards of premium home entertainment. 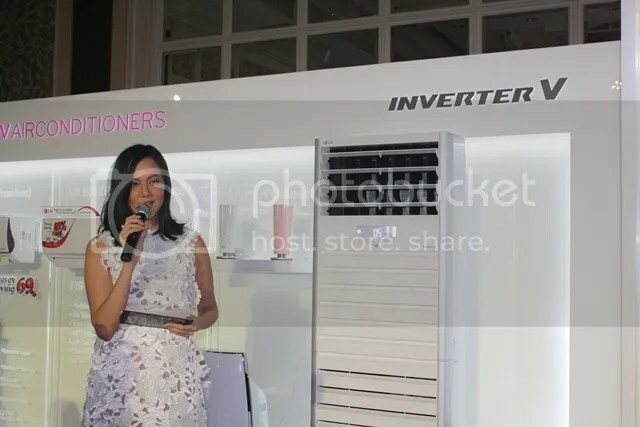 LG Electronics (LG) helps alleviate the grueling heat wave this summer with its newest Split Residential Air Conditioner (SRAC) with its advanced Inverter V technology. This premium model comes in a stylish and seamless design and ties together fully-functional features that result in overall comfort and convenience. 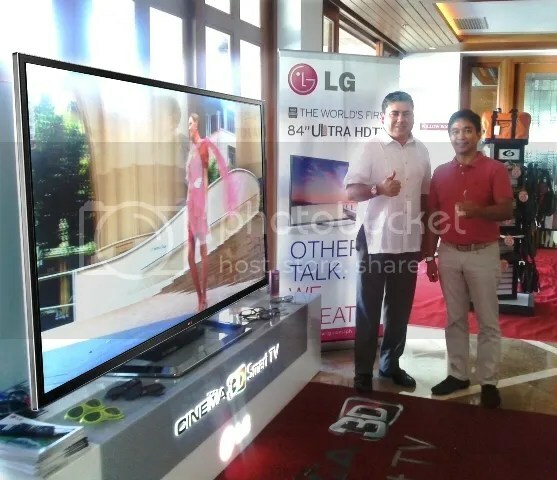 In the recent 2013 Manila Polo Club Horse Show, LG Electronics Philippines showcased their latest technological masterpiece – the world’s first 84-inch Ultra High Definition (HD) 3D television (TV) that takes picture quality to a whole new level with four times higher resolution than Full HD. Comprising eight million pixels, the Ultra HD 3D TV sets a new record of resolution in TV history with its full depth of brilliant colors and crystal clear images. It also comes with a powerful 50-Watt 2.2 speaker system. On this month of March, LG Electronics (LG) will unveil its new CINEMA 3D Smart TV lineup in the Philippines. The 2013 array offers easier content access and sharing along with an updated Magic Remote for a simplified, intuitive user experience (UX). A variety of models and sizes will be on display, including LG’s awe-inspiring 84-inch Ultra HD and 55-inch OLED TVs.